What a wonderful month of love it’s been! 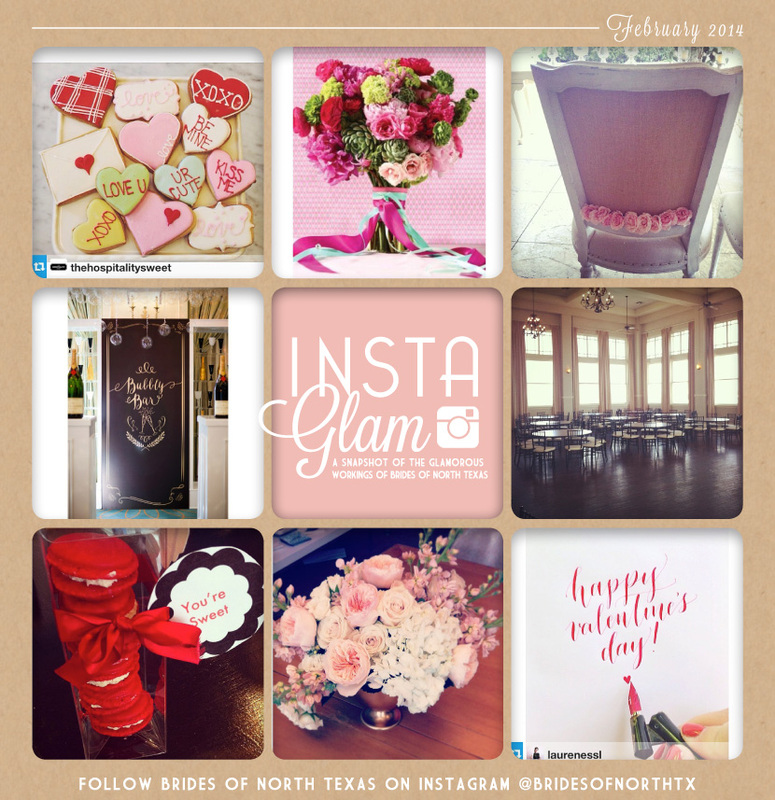 Our February was filled with sweet treats, fun events and all around fabulous North Texas wedding vendors. We have such a blast sharing all of the latest happenings with you via Instagram, so be sure and follow @bridesofnorthtx so you don’t miss a thing!